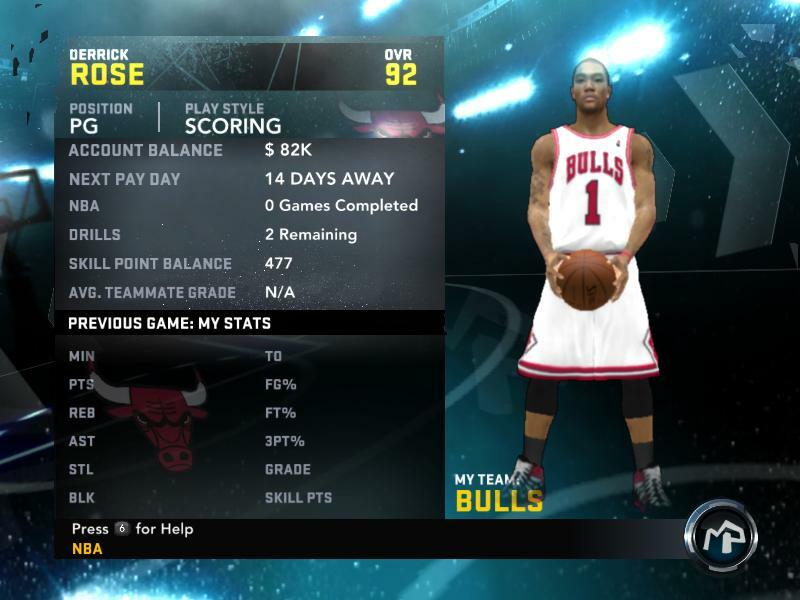 Play as Star Players Of NBA As My Player In NBA 2k12. Download the NBA 2k12 Star Player Patches. 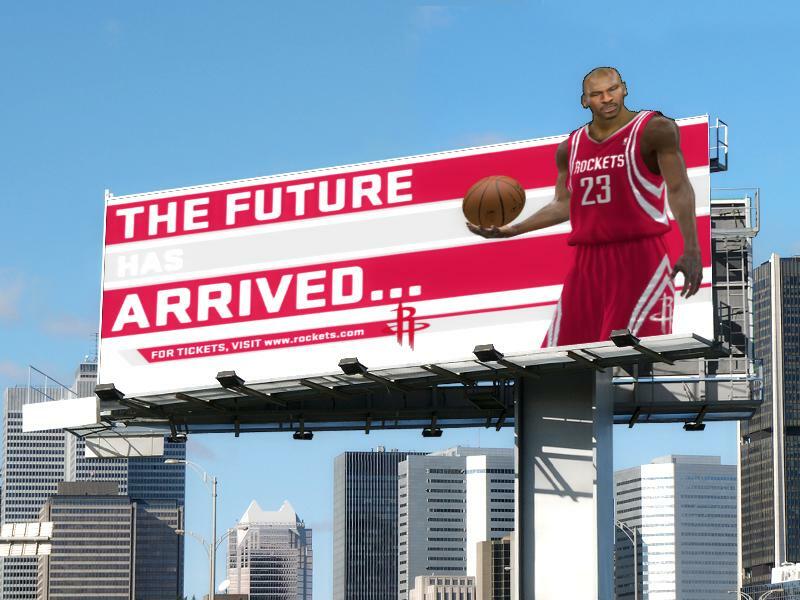 DOWNLOAD NBA 2K12.Michael.Jordan.Rockets.98 My Player Patches. 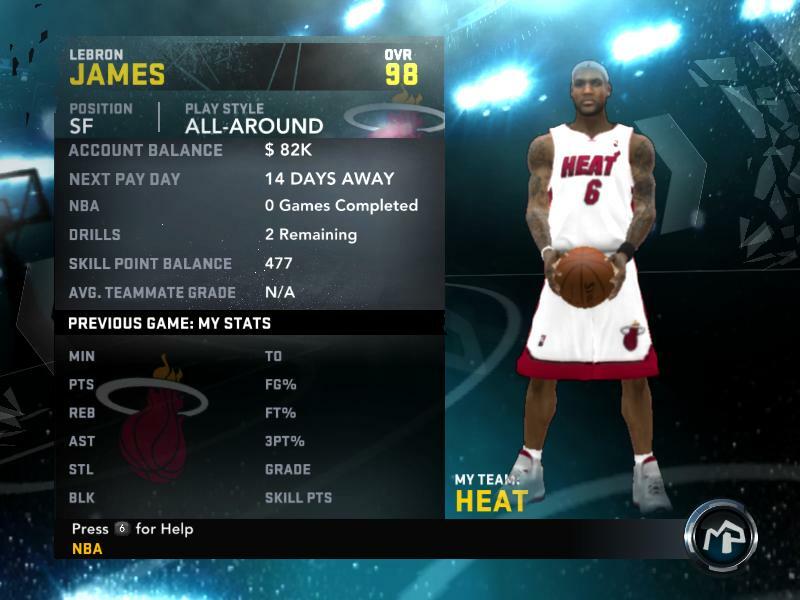 DOWNLOAD NBA 2K12.LeBron.James.Heat.98 My Player Patches. DOWNLOAD NBA 2K12.Kobe.Bryant.Lakers.94 My Player Patches. DOWNLOAD NBA 2K12.Dwyane.Wade.Heat.96 My Player Patches. DOWNLOAD NBA 2K12.Kevin.Durant.Thunder.92 My Player Patches. DOWNLOAD NBA 2K12.Chris.Paul.Hornets.93 My Player Patches. DOWNLOAD NBA 2K12.Dwight.Howard.Magic.93 My Player Patches. DOWNLOAD NBA 2K12.Carmelo.Anthony.Knicks.91 My Player Patches. DOWNLOAD NBA 2K12 Kevin Durant (Undrafted) My Player Patch. DOWNLOAD NBA 2K12 Jerryd Bayless (Undrafted) My Player Patch. Wait for 5 seconds for ads to close. 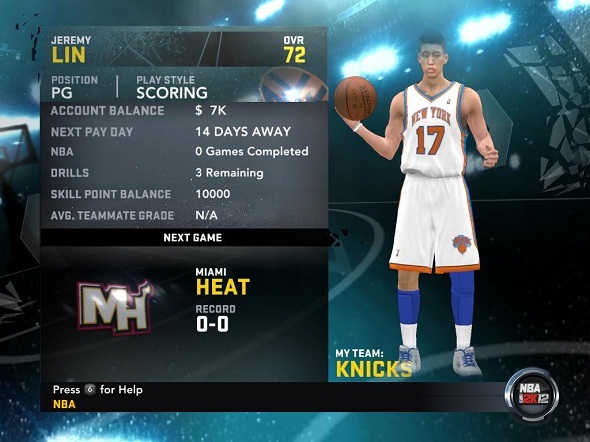 How to use NBA 2k12 my player patches? 1.After downloading, extract the compressed folder. 2.Open this address in your computer -"C:\Users\USERNAME\AppData\Roaming\2K Sports\NBA 2K12\Saves". 3.Copy the .CMG file into saves folder. 4.Play and enjoy the game.